Here is an awesome deal you can score at CVS! Print out these coupons now before they reach print limits! 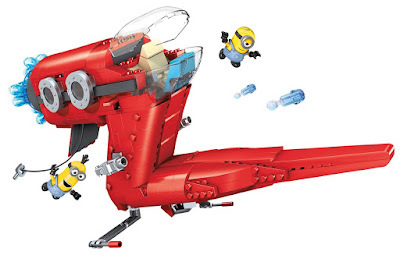 Head over to get this Mega Bloks Minions Supervillain Jet for ONLY $19.98 (Retail $44.99)! -Collect and combine with other Mega Bloks Minions playsets to build your own Minion mischief! 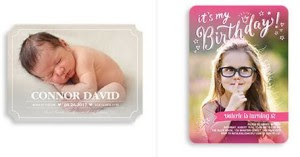 This weekend only, Shutterfly is offering 10 FREE Personalized Photo Cards (choose from thank you cards, birth announcements, invitations and more) with the coupon code FREECARDS at checkout! Please note that you will need to pay shipping, which will come to around $5.99, so just 60¢ per card shipped. If you're searching for something else you can also get up to 50% off with the code 72HOURSALE. View more details HERE. Kids - who am I kidding? 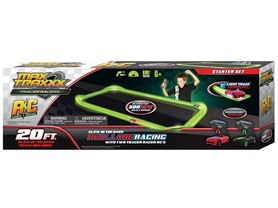 I will have fun with this Max Traxxx Tracer Racer Starter Track Set ONLY $34.99 (Retail $79.99)! With over 20 feet of glow-in-the-dark track, and 2 remote control Tracer Racers, racing, in the light and the dark, will never be the same. Set up your own customized racing circuit and compete head-to-head like never before. Tracer Racers utilize Light Trail Technology as they blaze streaks of light on Skullduggery patented Glow-in-the-Dark track. Each Tracer Racer beams down purple light rays from its undercarriage onto track specially engineered to emit glow remnants long after the racer has passed. This exciting racing set and a dimly lit room is all that is needed to set the darkness ablaze. My hubby and I LOVE our Under Armour Athletic Shoes! Hurry over because these will disappear quickly! 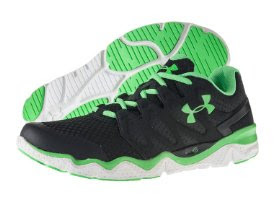 Right now - Under Armour Micro G Optimum Athletic Shoes $59.99 (Retail $89.99). 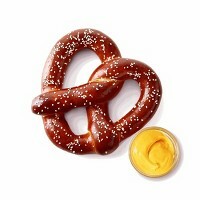 If your heading to Target - stop by and grab the kiddos a Soft Pretzel from Target Cafe! Just pull up your Target Cartwheel Offers - 50% Off Target Cafe Pretzels. My kids always want a Cinnamon Pretzel when I drag them to the store with me. I think Amazon is reading my mind! Yesterday we were looking at a basketball goal and I also mentioned that I needed a new Muffin Pan - to make some Paleo Strawberry Muffins! 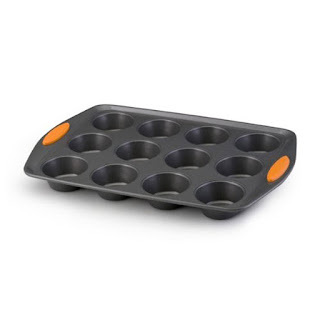 HURRY over for this Rachael Ray Oven Lovin' Non-Stick 12-Cup Muffin and Cupcake Pan $11.99 (Retail $36). This looks like alot of fun for the little ones! 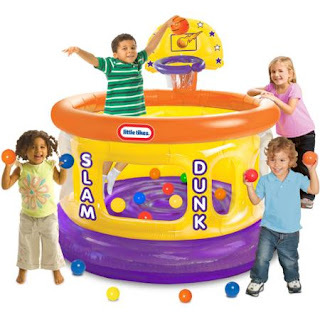 Right now get this Little Tikes Slam Dunk Big Ball Pit for $34.10 - rollback. I've been wanting to try one of these out! 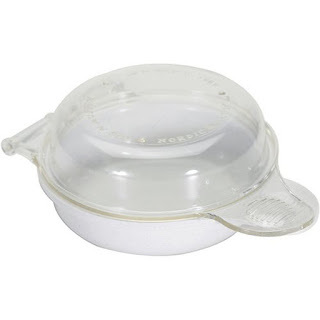 HIGHLY RATED - Nordic Ware Microwave Eggs 'n Muffin Breakfast Pan for $3.64 (Retail $13.74). Head over and print this coupon for $1.00 OFF ANY RIMMEL LONDON EYE, FACE OR LIP PRODUCT before it disappears - then check out your local Dollart Tree! We we're just at Academy yesterday looking at these - so I know this is a really SWEET price! HURRY over and check out this 60" In-Ground Basketball System with Tempered Glass Backboard for $499.99 (Retail $899.99). Head over to get this Zoomer Dino for ONLY $36.76 (Retail $99.99)! -Control him if you can! Boomer is the incredible Zoomer Dino that only you can tame! He can sense where you are and what you're doing! -Using True Balance Technology(TM), Boomer perfectly balances while roaming freely around your home! -Get him angry by pulling on his tail, train him to dance, chase, chomp and roar! But watch out! 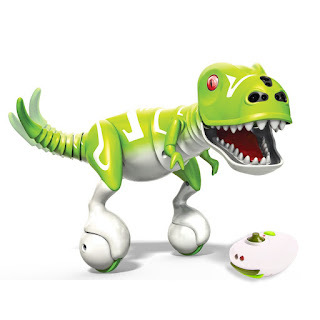 -Boomer the Zoomer Dino is the ultimate pre-historic pet for kids ages 5+, charges via USB cable and requires 3 AAA batteries for remote control operation.